Do you need to know how to develop more efficient digital communication systems? Based on the author's experience of over thirty years in industrial design, this practical guide provides detailed coverage of synchronization subsystems and their relationship with other system components. 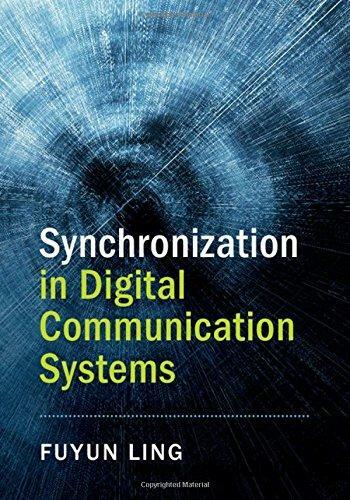 Readers will gain a comprehensive understanding of the techniques needed for the design, performance analysis and implementation of synchronization functions for a range of different modern communication technologies. Specific topics covered include frequency-looked loops in wireless receivers, optimal OFDM timing phase determination and implementation, and interpolation filter design and analysis in digital resamplers. Numerous implementation examples help readers to develop the necessary practical skills, and slides summarizing key concepts accompany the book online. This is an invaluable guide and essential reference for both practicing engineers and graduate students working in digital communications.